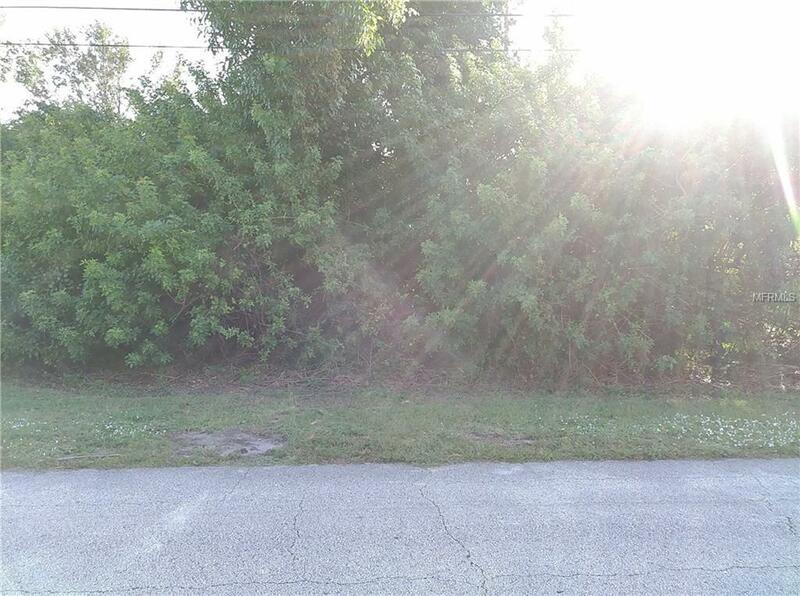 GREAT LOT ON CUL-DE-SAC IN MARION OAKS AREA.BUILD YOUR DREAM CUSTOM HOUSE ON THIS GREAT LOT!!!!!!! !ADDITIONAL LOTS FOR SALE IN AREA.OWNER MOTIVATED!!!!! !